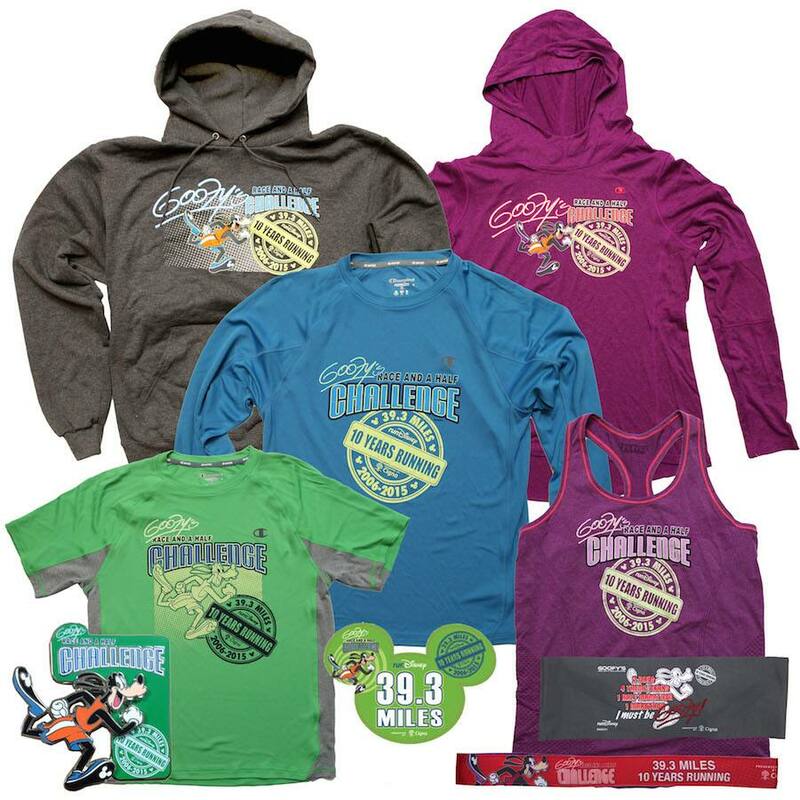 A few weeks ago a shared a look at the new Minnie Run Collection By Champion Athleticwear coming to the 2015 Walt Disney World Marathon Weekend. In that article, I promised a look at other items created by Disney Theme Park Merchandise for this annual event. As you will see in this story, we’ve created commemorative merchandise for every race taking place January 7-11, 2015 at Walt Disney World Resort. For the majority of the races, we will introduce apparel for both women and men including short and long sleeved shirts, jackets, Sweaty Bands, Bondi Bands, pins and vehicle magnets. The Kids Races, Family Fun Run 5K and 10K will also have vehicle magnets this year. One thing I’m most excited to see is the new limited release retail MagicBand with the runDisney logo (retail $24.95). Like all other retail MagicBands, this graphic MagicBand can be linked later making it a great gift for someone in training for a future runDisney race at Walt Disney World Resort. This year marks the 10th anniversary of Goofy’s Race and a Half Challenge. All of the merchandise for this particular race this year includes an anniversary logo. We also will be offering “I Did It” shirts for both women and men (I included a handful of options in the image above). Finally, the event team is introducing a new “In Training” line for those who want a jump start on preparing for next year’s runDisney races. Wednesday, January 7, 10 a.m. – 8 p.m.
Thursday, January 8, 9 a.m. – 7 p.m.
Friday, January 9, 9 a.m. – 7 p.m.
Saturday, January 10, 10 a.m. – 4 p.m. Thanks for keeping us updated! I love the “In Training” line idea. Any news on when they are going to release this upcoming years runDisney New Balance designs? @Lisa – I have not heard any details at this time. Steven – Is it correct that the public can come to the Expo to buy this merchandise (such as the MagicBand)? You don’t need to be signed up in a race… True or not? @Ethan – All Guests are welcome to attend the Expo. You don’t have to be registered to go. It would be great to see more merchandise geared towards the 5k and 10k… that is also an achievement that participants would appreciate a shirt or jacket for! While there is sometimes a pin, not all runners are pin collectors/traders. @Heather – Thank you for the feedback. We will be offering a vehicle magnet for the 5K and 10K races this year. 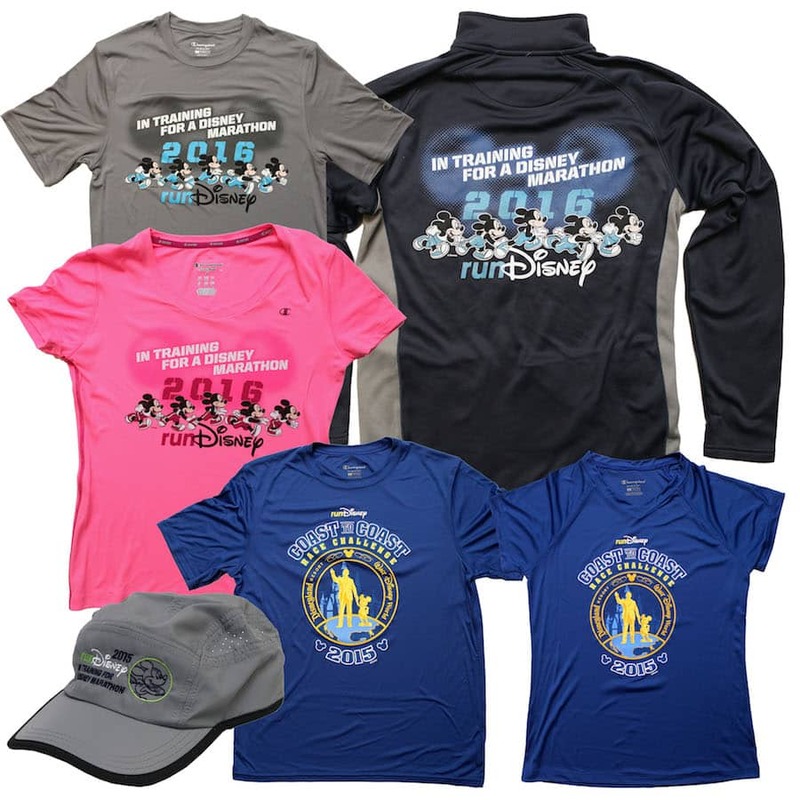 Do you know if the “in training” and general run disney merchandise will be available online? Also, will there me similar releases for the princess race weekend. 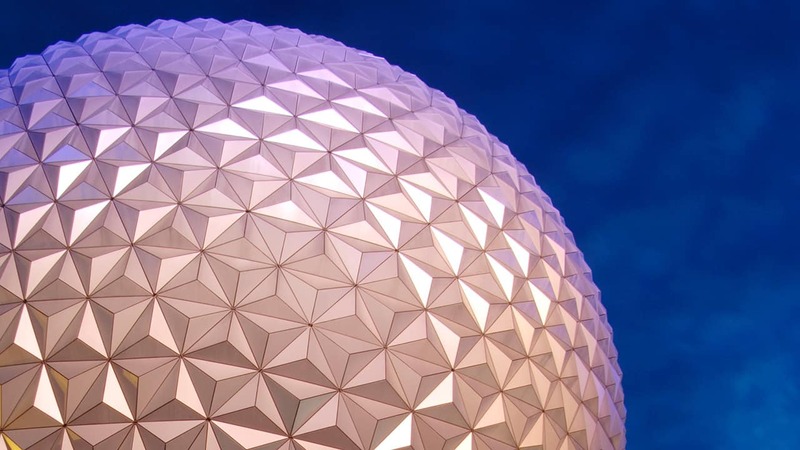 Will the magic band be the same for all races? 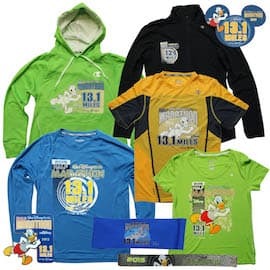 There will be products for the upcoming Princess Half Marathon in February. It’s a little too early to discuss those since the Walt Disney World Marathon and the Star Wars Half Marathon at Disneyland Resort need to happen first. 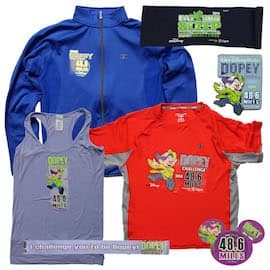 If you have another minute looking at responses, just curious if Goofy and marathon may have race jackets similar to what’s shown for the half and Dopey? Or if nothing is shown here because there are no comparable jackets for those events? 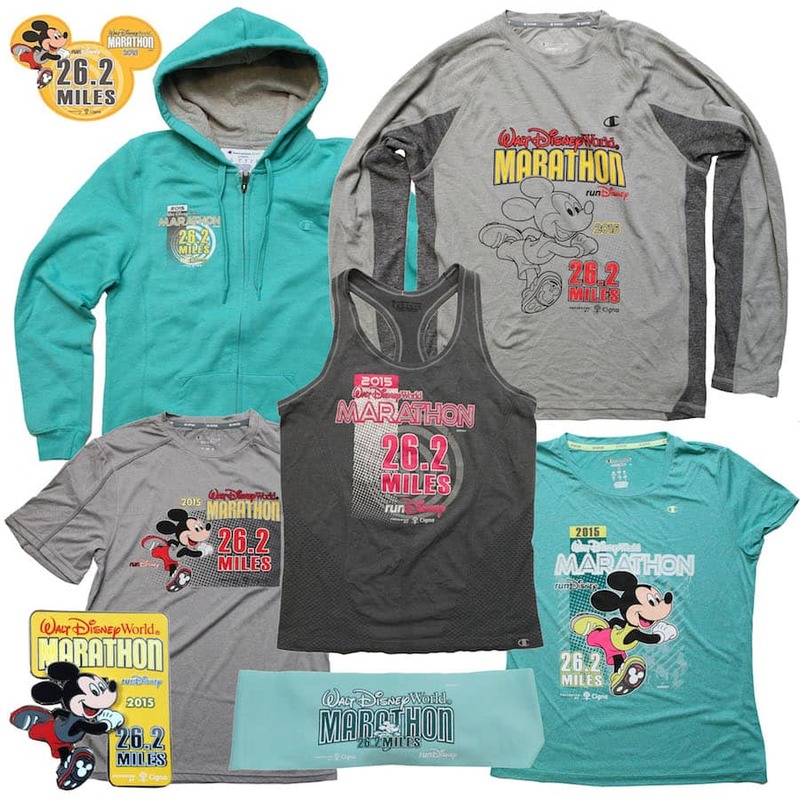 @Michael – I wasn’t provided a sample of that jacket to photograph but that doesn’t mean there won’t be one available there will be jackets for Goofy’s Race and a Half Challenge for both ladies and men. There were a lot of items and the images above are only sample. 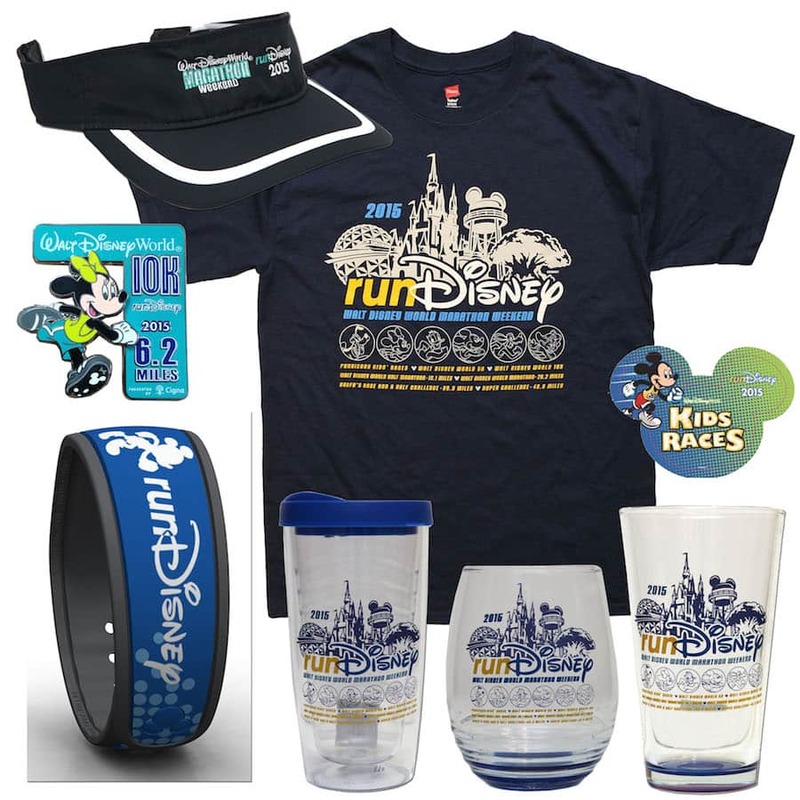 Do you know if they will sell the RunDisney Magic Band online?? I would love to get one, but won’t be able to make it to the expo from TX. Thanks! Ditto on the 10K merchandise! I’ve done the Disney half before but am doing the 10K this time. I’m not into pins, magnets, or bumper stickers. I really want a jacket!! Hopefully, there will be more merchandise for the Enchanted 10K in February. Thanks for the pictures! I hope you share as many pictures of the merchandise for the upcoming Star Wars Half Marathon Weekend so we can plan ahead. The Expo is sure to be hectic. Will there be other colors avail for the Dopey Jacket, or just the blue? I was at the expo last night, and am running the 1/2 marathon on Saturday, I was hoping to but one of the “I did it” shirts but there were not any for sale anywhere I could find. Do you know where these would be available or did they already sell out? 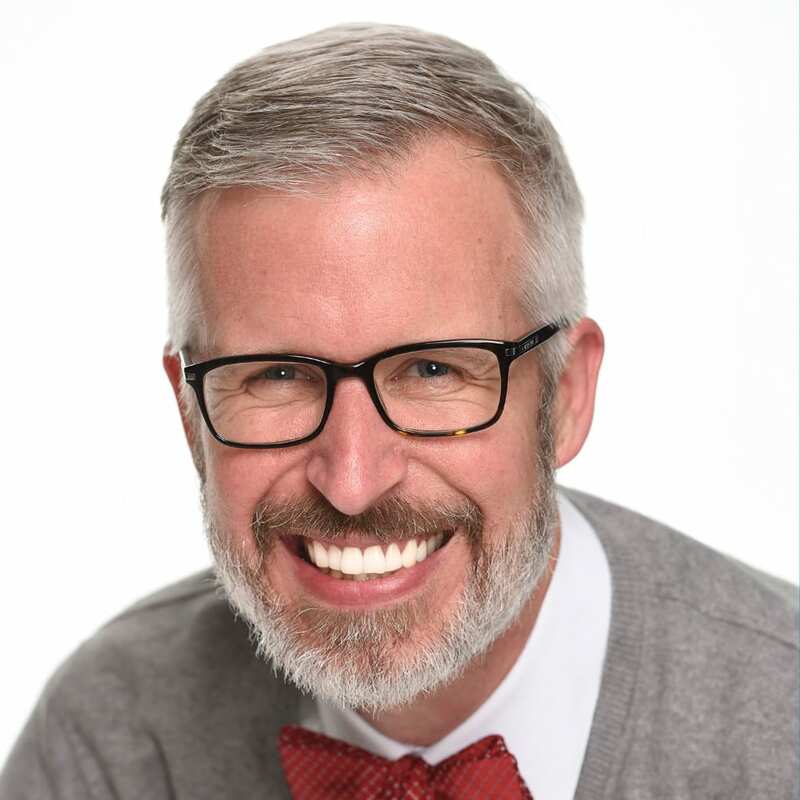 @Adam – I’m sorry to hear of your challenge. I spoke with the merchandising and planning teams this morning. They said that both of the mens’ and ladies’ shirts are available at the Jostens Center at ESPN Wide World of Sports Complex. There were some other shirts that had limited availability but the 1/2 Marathon shirt wasn’t one of them at this time. I tried to purchase a women’s “I Did It” marathon tee shirt, but they were sold out. Are they available online? Will more be available at WW of Sports? Any idea when merchandise for Star Wars will be released? My half marathon medium shirt does not fit well. Any chance I can purchase a second official race shirt in size small? The purple I Did It Goofy shirt was sold out at the expo. Can I purchase it online now? If so, please send a link. Thank you!! Hello. 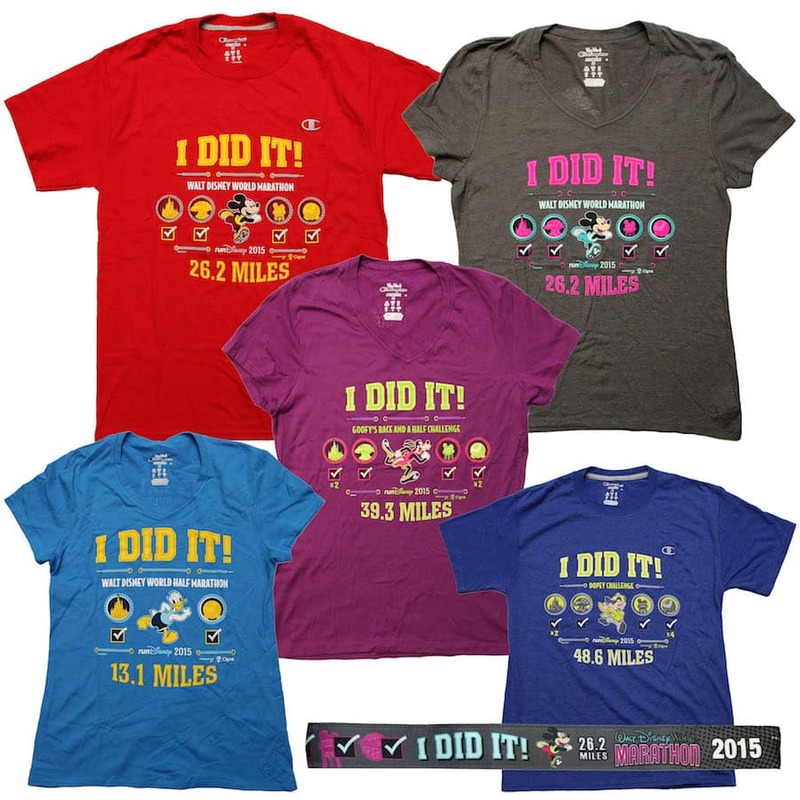 Is it possible to purchase the I DID IT shirts and headbands now that the race is over? A little superstitious and didn’t want to buy ahead of time. Please let me know if we can order merchandise online. Thanks. P.S. It would be nice if the merchandise was on sale at the hotel gift shops and/or especially Main Street on the day of the races. Can you advise if 2015 Walt Disney World Marathon Weekend Merchandise will be available to purchase online at anytime? There were a couple things that were sold out that we really would like to purchase. 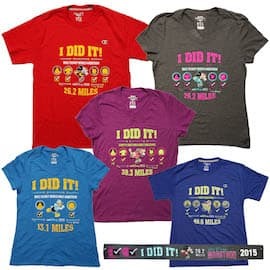 Would it still be possible to purchase one of the “I Did It” marathon shirts along with one of the marathon magnets now that the race/expo is over? I didn’t want to purchase ahead of time and after the marathon my kids were ready to go because they were soaking wet from the rain. Any info you could provide would be great. Thanks! I am looking for a Dopey “I Did It” shirt too. Like most it was sold out Wednesday night. However several people said they were reprinting the shirts. Where can I purchase one? Hi! 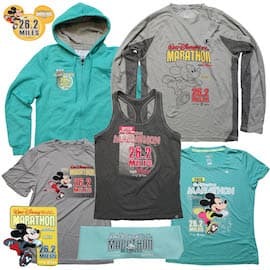 I spoke to Disney Merchandise dept this week and they told me all unsold marathon expo merchandise went back to the supplier a couple days after the marathon. I was so bummed. I really wanted to pick up an “I did it” shirt as well. I regretted not getting it at the marathon.